If you didn’t think Wimbledon, Henley, 6 Nations Rugby, Formula 1 and The Open is enough, then don’t worry, the Cricket World Cup is back and it’s going to complete a 2019 full of sporting events. Cricket fans, prepare yourself, next years World Cup is set to be full of wickets, runs and close matches. The tournament begins on the 30th of May and will see the top 10 One Day International teams compete for the prestigious World Cup trophy. After a poor run of form and an early exit in 2015, England and Wales will host next years tournament and subsequently go in as favourites. We’ve compiled everything you need to know before the tournament begins next year. The 2019 Cricket World Cup is set to be the most competitive tournament to date. The ICC agreed to decrease the number of teams from 14, which it had been in 2011 and 2015, down to 10. This sparked immediate controversy, meaning this will be the first competition to be played without all the test-playing nations. The first qualification spot is given to the hosts, which will be England. Joining England in automatic qualification are the top 7 ICC One Day International teams according to the ICC rankings. The final two spots are decided in a qualifying tournament played prior to the World Cup Finals. Afghanistan beat West Indies in the final (despite both teams getting a World Cup place), before both teams knocked out Ireland and Zimbabwe in the semi-finals. On the 26th April 2018, the ICC announced the dates and fixture list for next year’s World Cup. The first game will be played between England and South Africa at 10:30 in the morning. The final day of the group stage will be on the 6th of July, with Australia taking on South Africa at Old Trafford. The beginning of the knockout stage will see two semi finals played on the 9th and 11th of July, meaning a quick turnaround for the teams that make it through the group stage. The final will be played at the ‘Home of Cricket’, Lords Cricket Ground, on the 14th of July with the winner taking away the prestigious World Cup Trophy. The list for the venues was released on the same day as the fixture list, again, causing controversy. When England were named as the host nation, the ICC met in London to review the London Stadium as a potential venue due to its 60,000 capacity. However, when the fixtures were released, the London Stadium was not included. The grounds chosen were Edgbaston (Warwickshire), Bristol County Ground (Gloucestershire), Sophia Gardens (Glamorgan), Riverside Ground (Durham), Headingly (Yorkshire), Lord’s (Middlesex), The Oval (Surrey), Old Trafford (Lancashire), Trent Bridge (Nottinghamshire), Rose Bowl (Hampshire) and The County Ground (Somerset). According to the betting odds, next years tournament is set to be full of upsets and close matches. 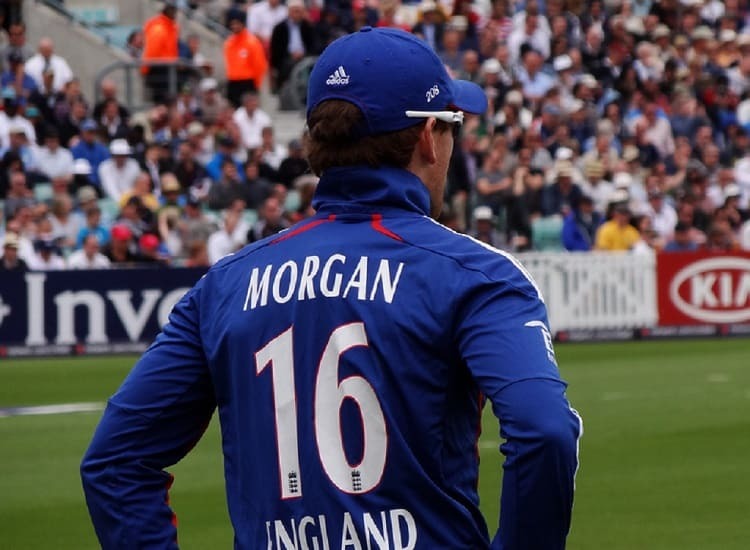 England have been put in as firm favourites to win the tournament with 9/4 odds, closely followed by India at 11/4. And then the following goes: Australia 5/1, South Africa 13/2, New Zealand 8/1, Pakistan 9/1, West Indies 20/1, Sri Lanka 25/1, Bangladesh 50/1 and Afghanistan 80/1. But let’s look back to previous results. Since the tournament began in 1975, Australia have won 5 of the 11 trophies, having won 4 of the last 5 World Cups. 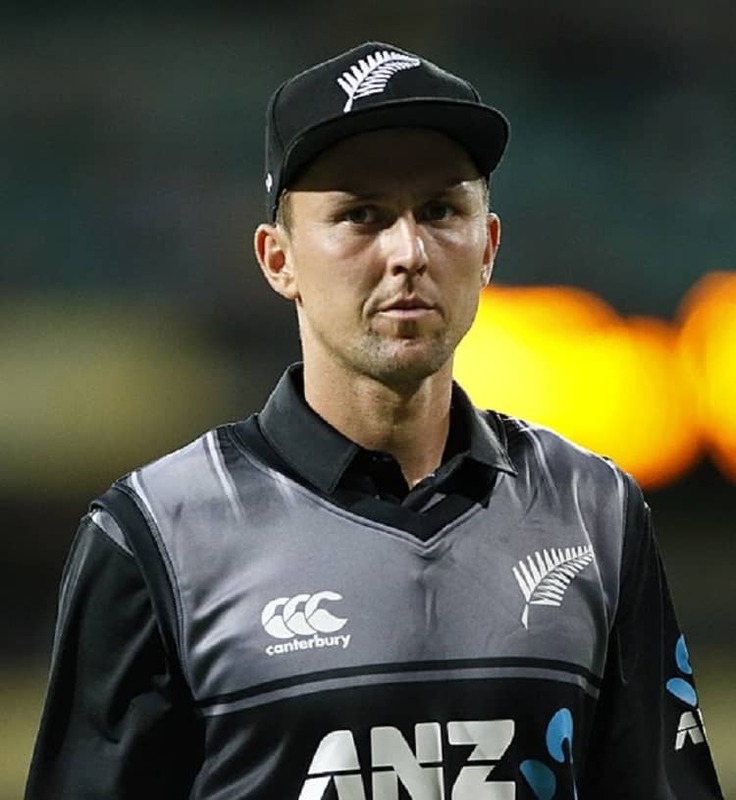 However, since the abysmal actions by a few members of the Australian Cricket team, their win percentage has dropped considerably after giving year long bans to their captain, vice-captain and opening batsmen. Other previous winners of the World Cup are: India (2), West Indies (2), Sri Lanka (1) and Pakistan (1). England have been in the final on 3 previous occasions but have been beaten by West Indies (1979), Australia (1987) and Pakistan (1992). 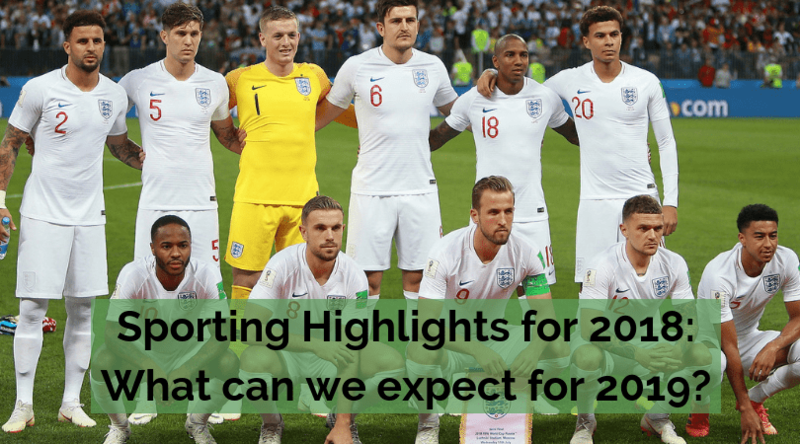 Will next year be England’s year? It’s well known that we love an underdog here in England. But for the first time in a long time, England go into a sporting World Cup as favourites. But after consulting with our Sales & Operations Director / Cricket Fanatic, we’re tipping New Zealand to exceed everyone’s, including the bookies, expectations. With a win rate of 66.66% in 2018, they sit just behind England and India on the win percentage rankings. New Zealand claimed a famous win over tournament favourites, England, back in March. They also showed strength and depth in their team, thrashing Pakistan 5-0 in January. Hopefully that’s given you a taste of what’s to come next year during the World Cup. If you’d like to watch the cricket in style, Contact Us or visit our Events Diary for more information.